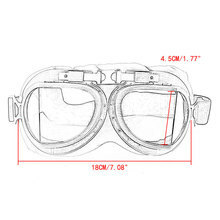 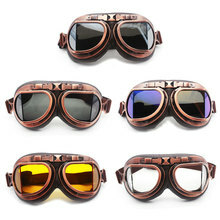 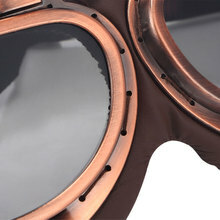 – Copper goggle frame, high rigidity and good chemical resistance. – lens are scratch-resistant and ultraviolet-proof. 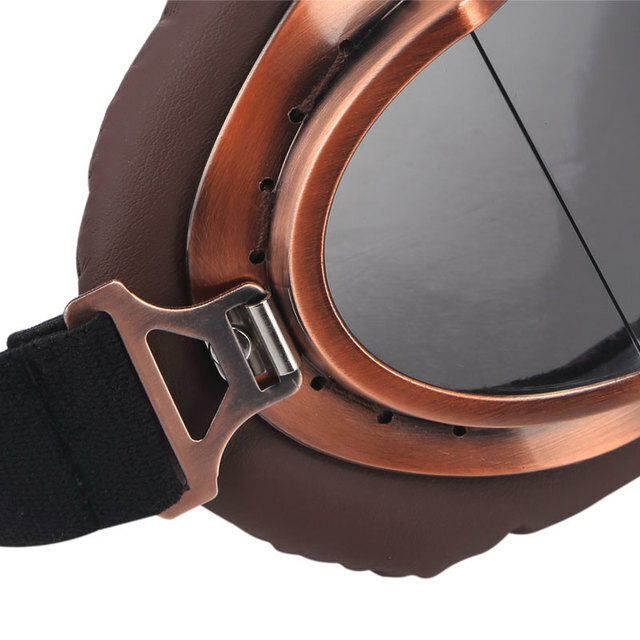 – leather material, soft and comfortable. 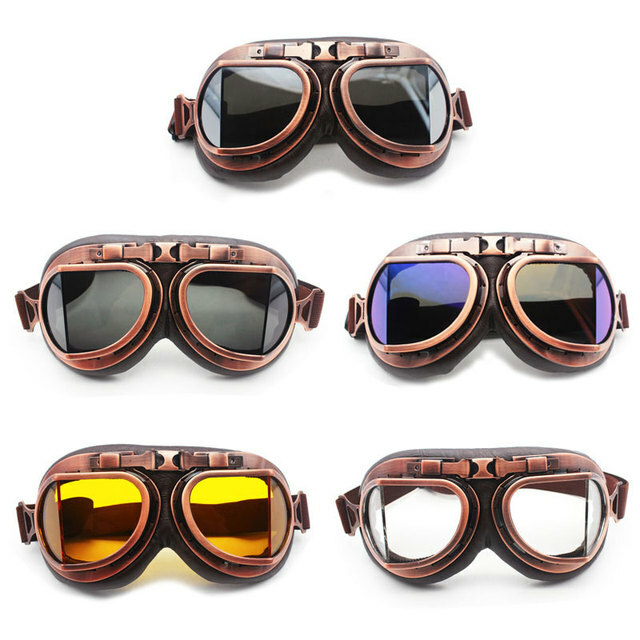 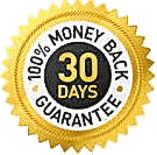 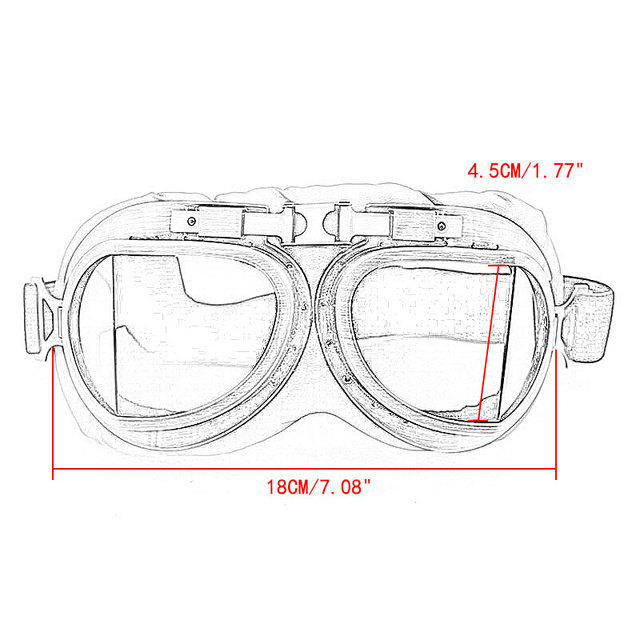 – Super cool style, a necessary goggle for motorcycle drivers.